At Kitesurfmaroc doesn’t matter your windsurf level! You will learn how to ride, discovering a new sport or improving your technique. Beginners and intermediate levels from all ages can start practising this sport. Experts will be able to improve or advance on their technique, while veterans will take advantage from specialist’s good advice. On the beach we speak your language and we organize lessons in five different languages. Semi-private lessons are two people with one IKO instructor. Private lessons are one apprentice with one instructor. This type of lessons allows a fast progression. Group lessons are 4 people with one IKO instructor and one assistant. 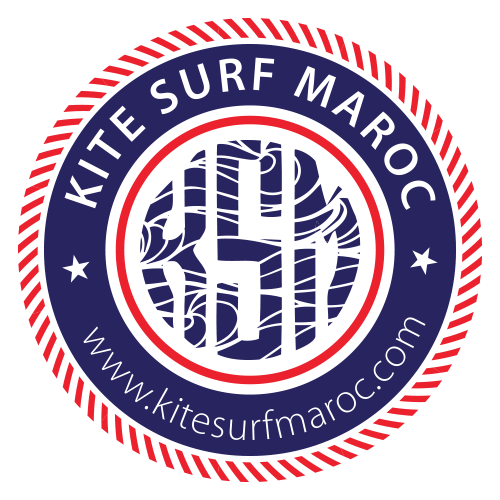 Kitesurfmaroc will show you the best spots around, discovering uncrowned beaches and unspoiled waves while learning and improving your technique.